Sadly, after just over 10 long years with us, Oscar has crossed the Rainbow Bridge to a better place. 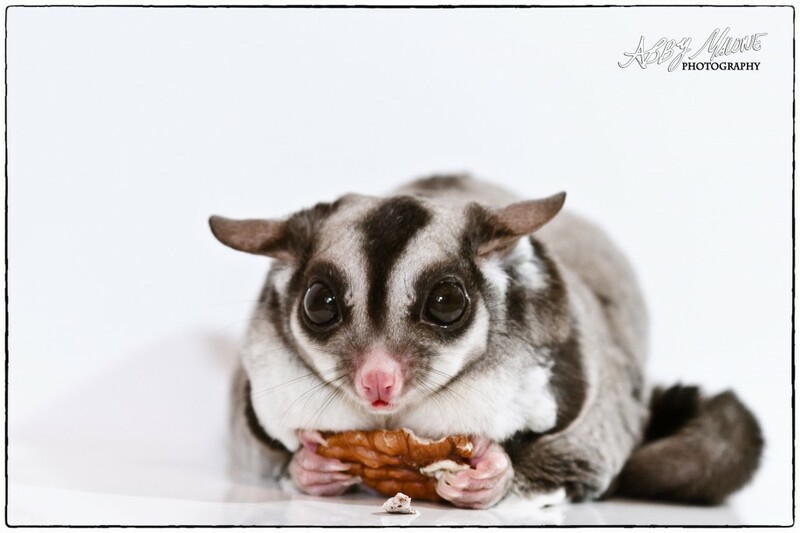 Oscar was a sugar glider, (aka flying possum) an Australian Marsupial well known for their high emotional intelligence, big beady eyes and soft fur. I wanted to share a few of Oscar’s pictures with you from over the years. When your pet finally crosses the bridge, what will you have to remember him/ her? Most of the times, photos are all that we have to preserve the memories… and that’s if there’s photos at all. If your pet is aging in years, I’d urge you to take this time to consider a pet photography session and some custom artwork. 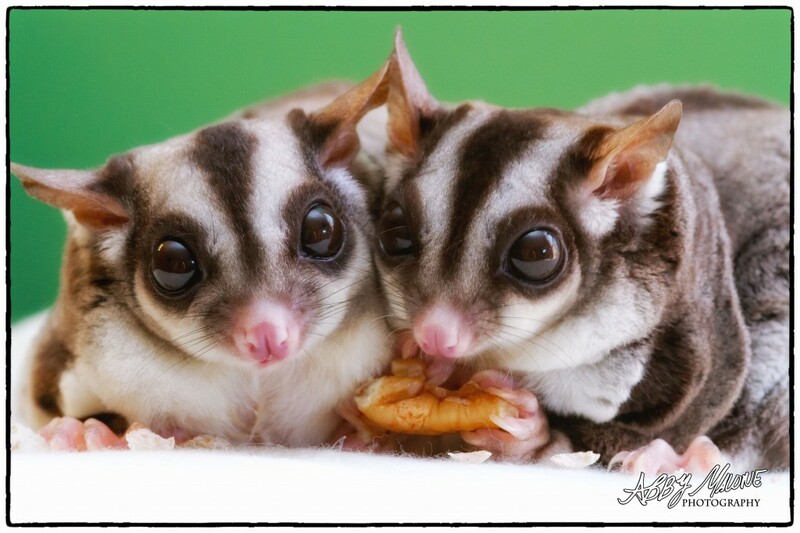 You can choose to have just your pet alone, or the two of you together. If you’d like some details about my pet photography sessions, please do not hesitate to contact me for more information. This is probably one of the prettiest dogs I’ve seen. He’s an Aussie Mix and he is very well behaved. As the title states, he’s up for adoption. The reason he is up for adoption is because his owner (Mary’s Neighbor) passed away. Mary took him in because she works to foster dogs needing a home and is working to find him a new loving and forever home. Mary contacted me to have a professional photograph of him done because she realizes the importance of a good photograph in helping dogs get adopted. For many dogs, a professional and cute photograph helping to show the pet’s “Pawsonality” is a make or break deal in getting a forever home. I can’t tell you how many time’s I’ve heard people say they have adopted a pet from Benton Animal Control because of some of the pictures I’ve done for them. If you know of a dog in need of a home please contact me to have a professional photograph made. 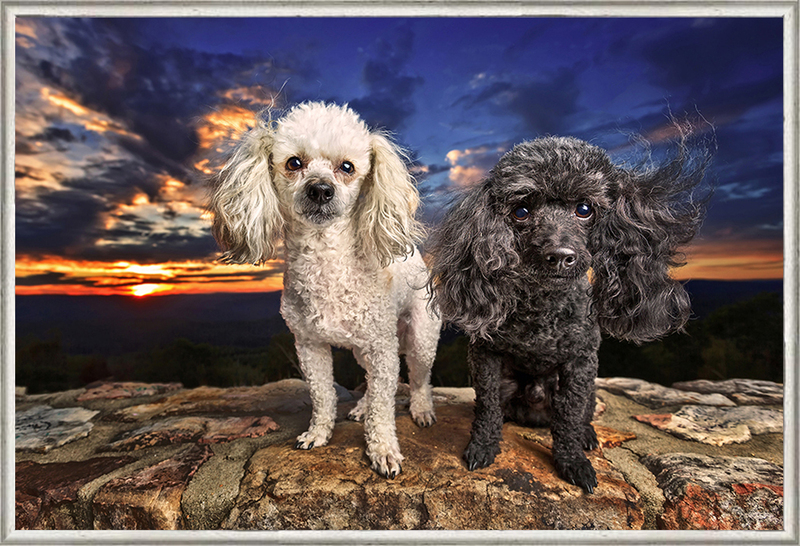 The price is only $30 and you’ll get 2 web ready files to help you promote the adoption of your dog or pet. I can say with almost 99% certainty that taking me up on this deal for your adoptable pet will help you find him/ her a home sooner and save you $ in the long run. This cost is ONLY for pets up for adoption. Please contact me for details or to make a reservation. So…. I was working at the shelter as usual, taking pictures. Well, my first cat was a tad bit stubborn. He crawled behind the freezer where I photograph them. He wouldn’t come out. I thought “I have to do some dogs next… what am I gonna do”. I was afraid he’d sneak out and run away or get hurt by one of the dogs. So I snagged a kitten. “Maybe a different cat or kitten will encourage him to come out”. Nope. Not a budge. But I did have a good time with this tiny kitten. 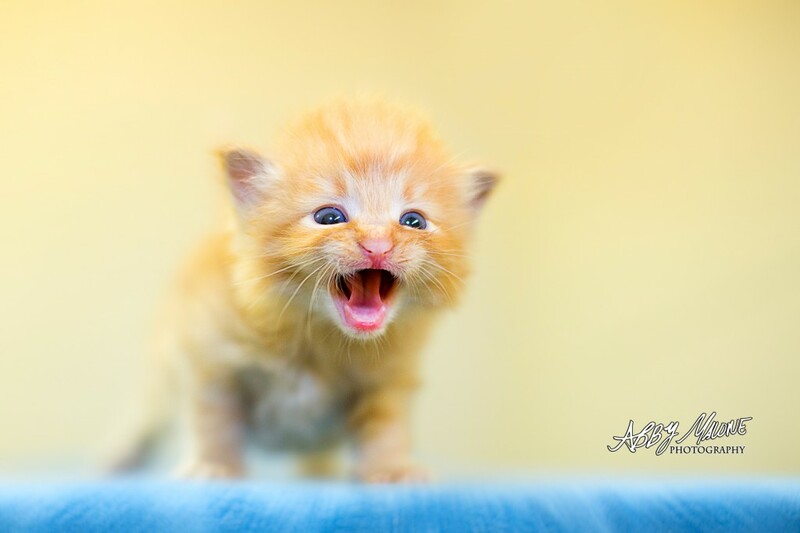 Not up for adoption yet, he wasn’t afraid to show off his inner tiger. What pawsonality this one has. And so cute too. Don’t ever be afraid to let your inner tiger roar. I wanted to share with you Kelly and Andy’s session. There are just too many images from this session that I love…..
Andy. Not a care in the world. 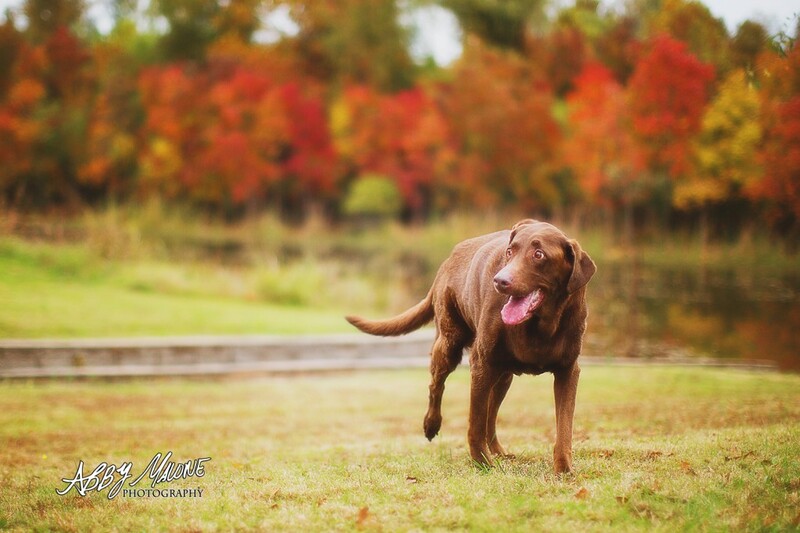 Are you interested in pet or dog photography in Central Arkansas? 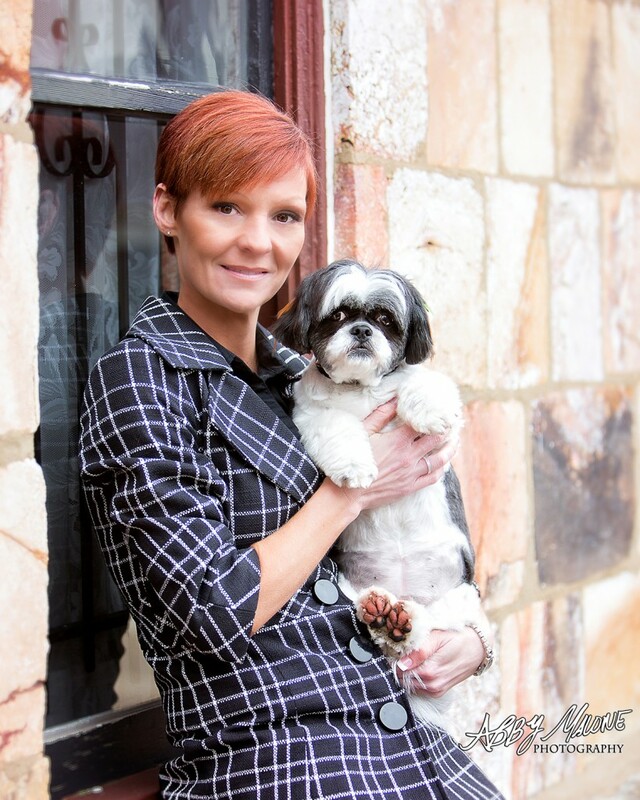 Contact us to book your own session with your pet today! Hey all ! Welcome to my new site! As you can probably tell, this is my whole brand spanking new website just for PET PHOTOGRAPHY! I love pet photography so much I decided to focus the bulk of my work on pets & their people. I was so happy and honored to take Meghan’s pictures at 2 Rivers Park. Meghan is probably one of the oldest dogs I’ve had the privilege of photographing. She is 14. We had a good time at her session. It was a little rainy during the day but that’s ok: the clouds make for consistent lighting and the colorful trees really pop. 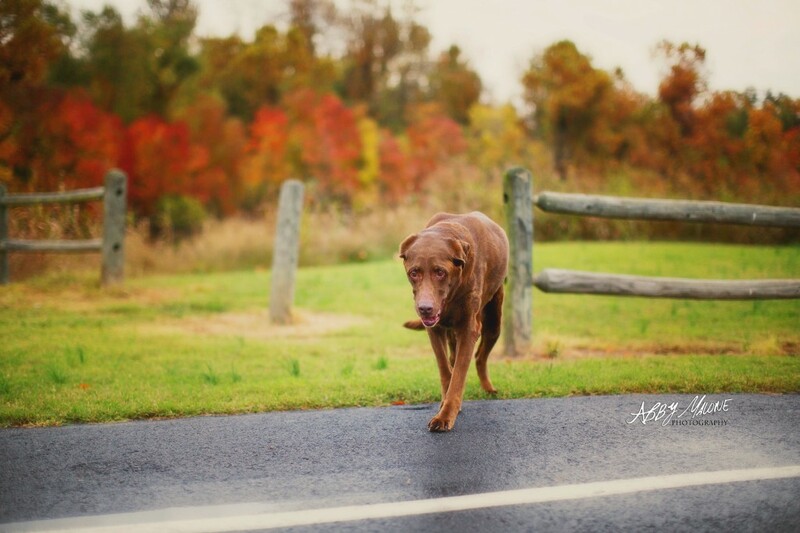 Fall is a great time for a pet photography session. If you are interested in a custom session for you and/ or your pet, please contact us for information. On the most beautiful April evening I was out for a stroll with the boys. I looked over a noticed the red clover had bloomed on a hill. I instantly knew I had to get some pictures there. These turned out to be 2 of my all time favorites and I love them so much. I do feel I had a bit of good luck with Enso’s. I dropped him smack in the middle of the field and he immediately started having a sneezing fit (he has allergies). I had Enso’s printed on a canvas early on. Jory loves Bonsai’s picture so much to this day. I finally had it printed for him on a fine art paper to frame at his desk. I’ll admit he seemed a bit stoked to receive it for a gift. I invite you to stay tuned: You’ll be seeing a lot of Bonsai and Enso on the blogs. We go out walking a lot and in our walks we search for inspiration and ideas. As always, if you’re interested in a pet photography session, feel free to throw us a bone! We’d love to hear from you! 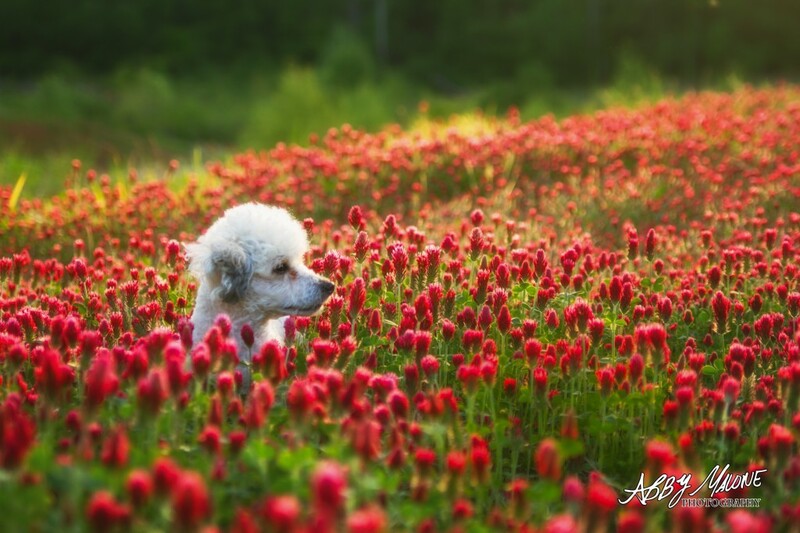 Abby Ziemer Malone of Pawsonality® Pet Photography offers custom creative pet and family photography filled with personality! Pawsonality ® serves Central Arkansas areas including Little Rock, North Little Rock, Maumelle, Benton, Bryant, Hot Springs, Sheridan, Conway, Northwest Arkansas, Cabot, Jacksonville and is also available for commissions worldwide. For private custom commissions or commercial pet photography, please inquire within. Pawsonality® is a registered trademark. Images and marks contained in this site are the intellectual property of Abby Malone; all rights reserved. No reproduction without consent.